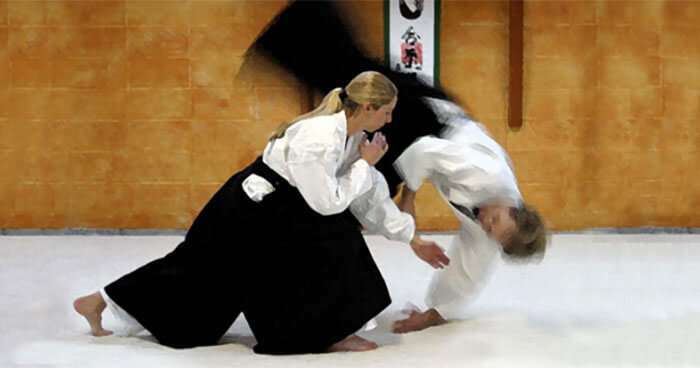 Aikido, a Japanese martial art was developed by Morihei Ueshiba (often introduced by his title 'O Sensei' or the 'Great Teacher'). 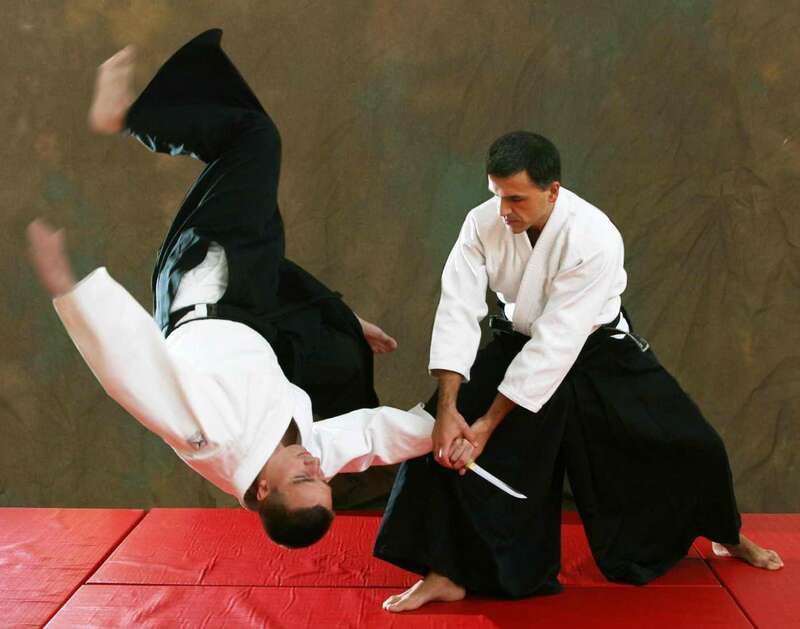 This sport is an art that involves some of the throws and joint locks that are received from Jujitsu and some other ones and other techniques obtained from Kenjutsu. 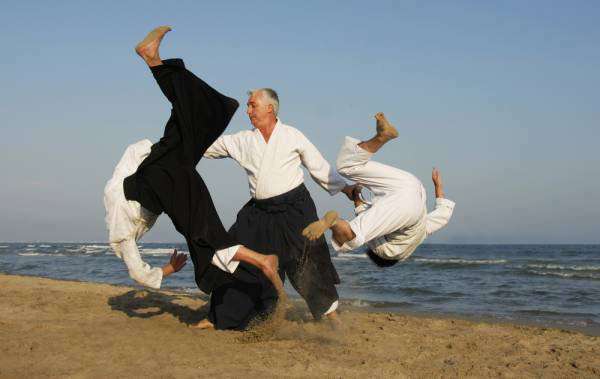 Aikido centres not on punching or kicking the opponents, but using their self-energy to obtain control of them or to throw them away from oneself.  It is not a static art but lays great emphasis on motion and the dynamics of movement of the individual. O Sensei stressed the moral and spiritual aspects of this art by placing great importance on the expansion of harmony and peace. 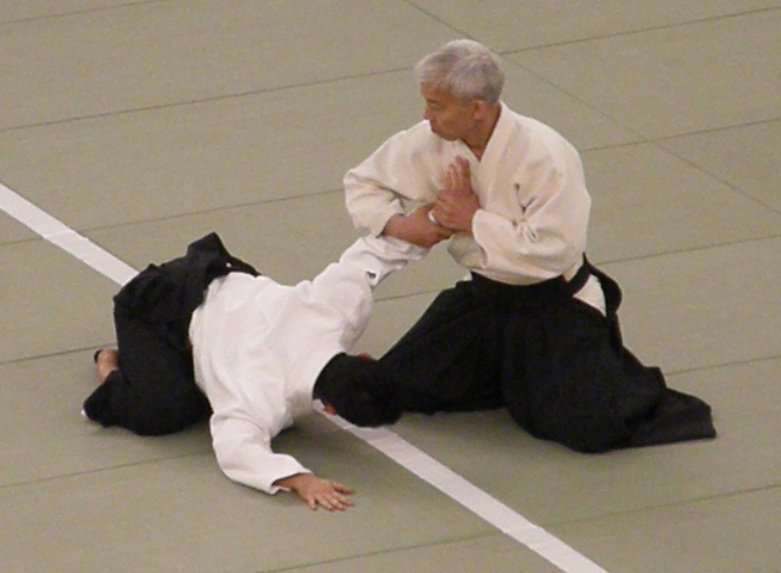 "The Way of Harmony of the Spirit" is one way that "Aikido" may be translated into English. 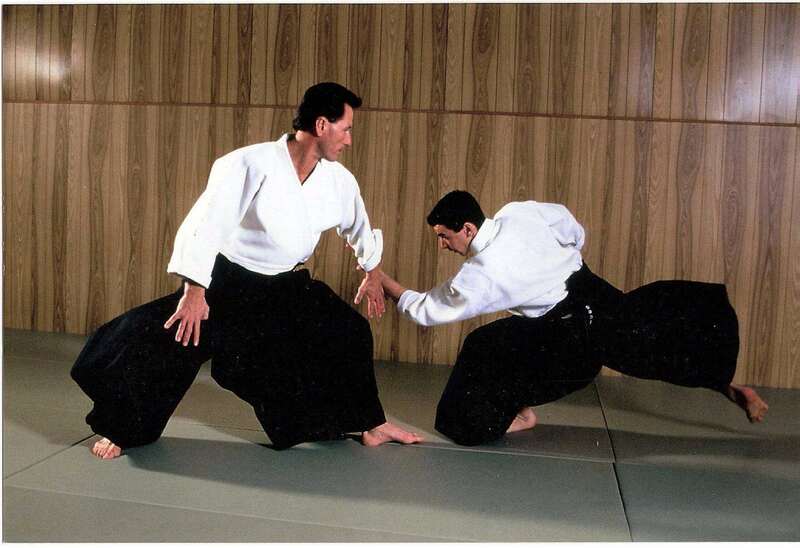 Though the concept of a martial discipline endeavouring for peace and harmony may seem contradictory, aikido is the most basic principle of the art.